During the month of May we asked our readers to vote for their favorite businesses throughout the Grundy County area. 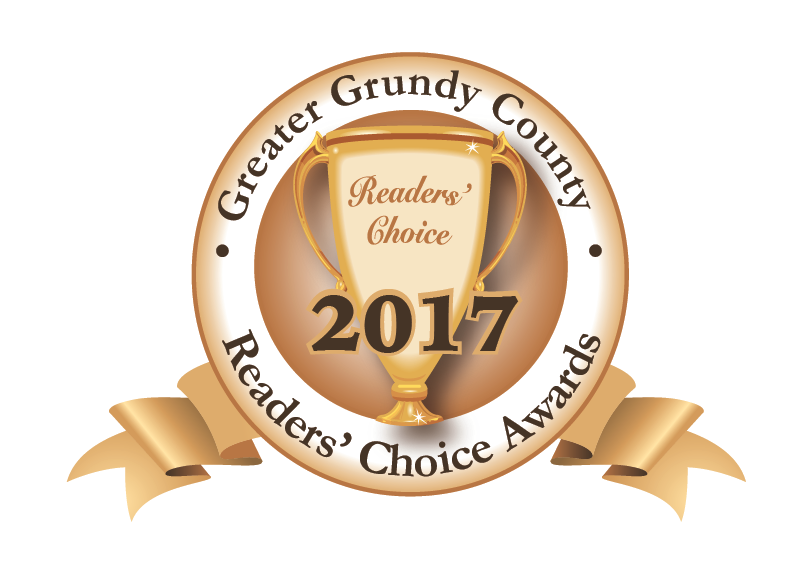 We are excited to celebrate on July 26th with you and all of the winners in the Greater Grundy County Readers' Choice contest. There are a limited number of additional tickets available that may be purchased at the ticket price.